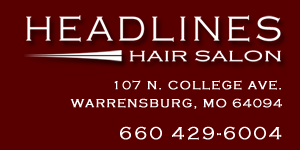 Diane opened Headlines Hair Salon in 1993. Ever since her first client, she has had a passion for learning and growth. She keeps up with the latest trends in the hair industry; from hair styles to new technology and techniques. She is a people person and loves making her clients welcome and comfortable. 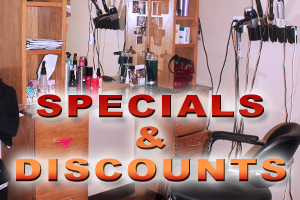 She is versitile and can accomodate any needs, whether it's cutting hair or coloring or giving advice on latest hair products. 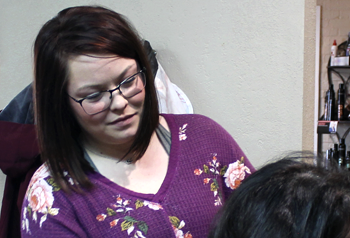 Lindsey joined the Headlines team a year ago and has been a stylist for four years. Growing up watching her aunt do hair, she knew she wanted to be a stylist. 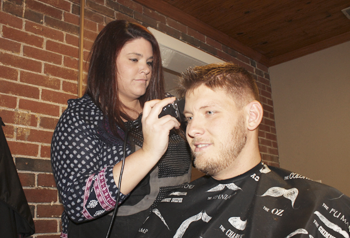 Lindsey enjoys doing men's and women's hair as well as nails. She has a passion for education and learning. Lindsey loves going to as many classes as possible and sharing what she has learned with her clients and customers. She strives to make sure each client leaves feeling beter than when they came in. 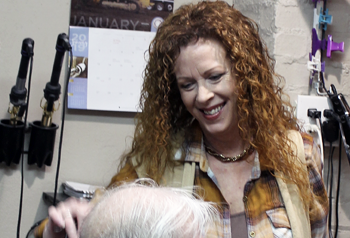 Nikki has been a hair stylist for over 20 years. She is always happy to help with your hair style needs. 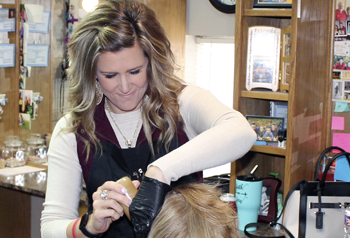 Her skills range from men's and women's cuts to foils, perms and colors. She is always professional and friendly and strives to make sure everyone is happy with her services. Jeanie graduated from a beauty school in Rolla, Missouri. 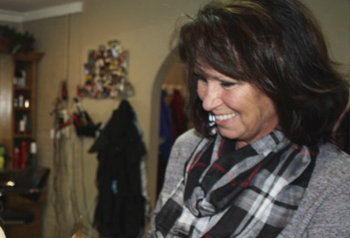 She has been a hair dresser since 1981. In 1989, she and her sister opened Hats Off salon, which is still run by er sister. Jeanie was welcomed to Headlines salon in 2000 where she feels happy her gals.